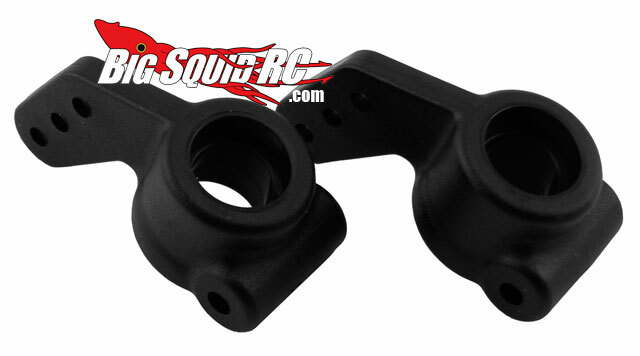 RPM Bearing Carriers for HPI Blitz « Big Squid RC – RC Car and Truck News, Reviews, Videos, and More! For the basher HPI people out there, RPM has some new Rear Bearing Carriers for the HPI Blitz, Blitz ESE, Firestorm 10T, E-Firestorm and E-Firestorm Flux. The stock bearings are 5×10, but the new RPM parts allow 5×11 bearings! Every little bit helps! Note, the bearings are not included. Visit the RPM RC site for details.